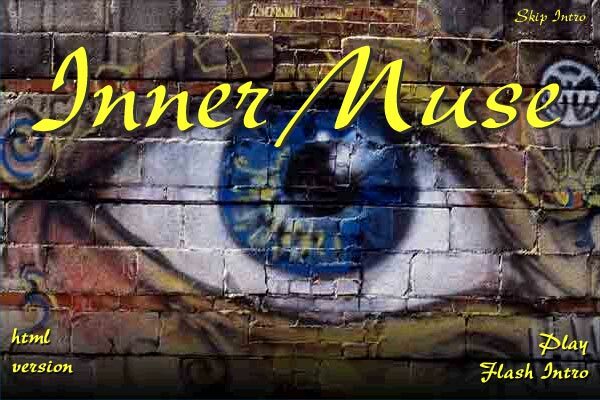 This site was created and is maintained by Innermuse. Comments and/or bugs? Contact Michael. Design services available.